Parys was diagnosed 2 and a half years ago at Great Ormond Street in London. 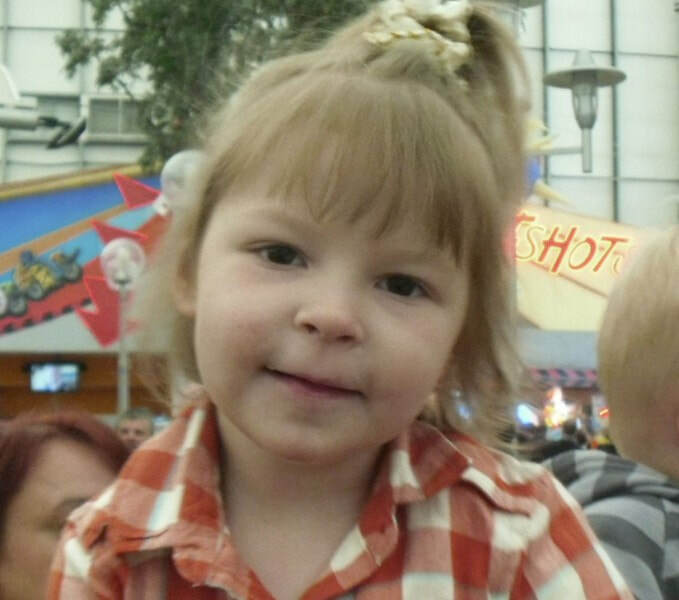 She also has microcephaly, cerebral atrophy, epilepsy,learning difficulties. etc. She does not talk or walk but is trying very hard. Parys is on the ketogenic diet for life. Some days are better than others, if she does not eat a meal we have to feed her through her peg. She is the most lovable child any parent could wish for and if it is up to her she will be walking, talking, and doing everything else a little 4 year old does, god willing. It is our dream to see a world specialist in Glut1 Deficiency one day.